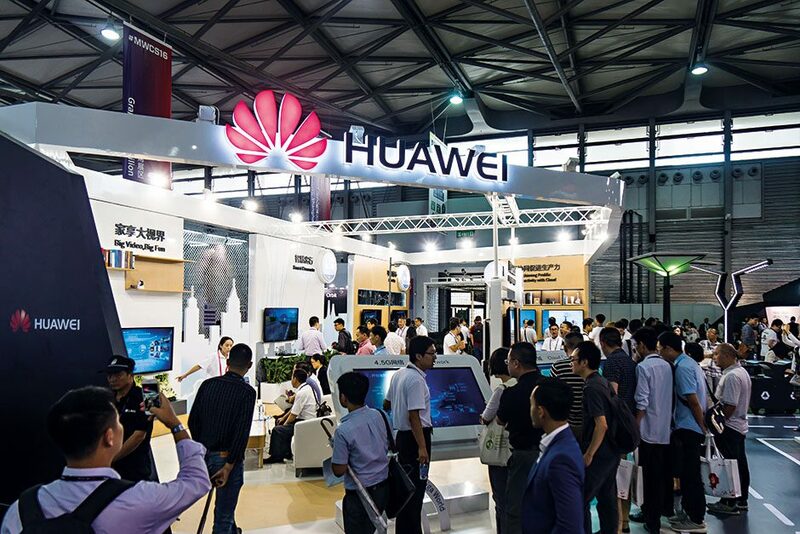 There is perhaps no better symbol of innovation within the Chinese economy than Huawei. While in the past it was often derided as selling cheap imitations of Apple’s iPhone, Huawei has more recently begun pushing the boundaries of modern smartphone design. It partnered with Leica to improve its cameras, and its recent high-end devices have proved more than capable of competing with the likes of Apple and Samsung. In 2016, the firm launched the feature-packed Mate 9 with an innovative custom-built processor. With its network equipment business also flourishing, Huawei is in a strong position to continue its growth in 2017.